For over two decades, Disney has astonished millions worldwide with theatrical productions that both entertain and amaze. In celebration of over 20 years on Broadway audiences can experience the magic of "Disney's Broadway Hits" with an unforgettable night of music. 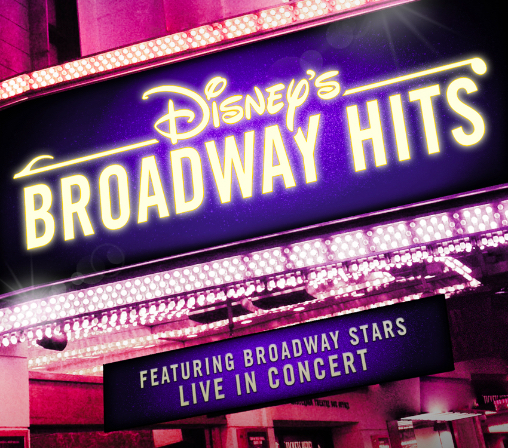 These unforgettable songs performed by Disney’s own world-class Broadway singers bring the sounds of "Disney's Broadway Hits" to life, as you’ve never heard them before.